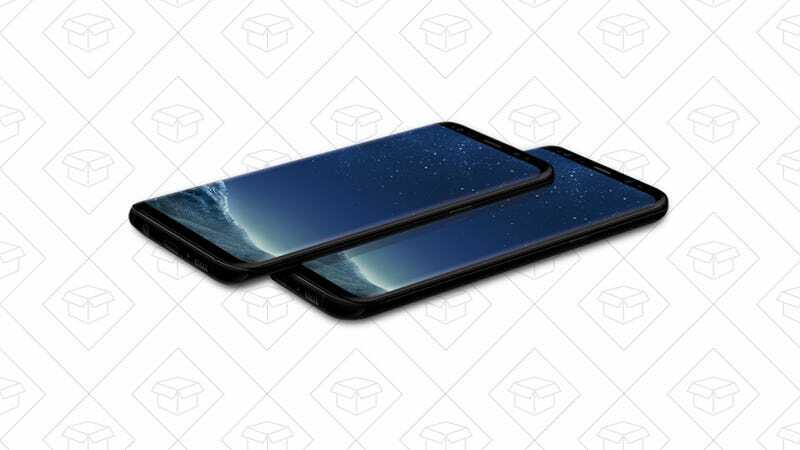 Samsung is running a BOGO on both the Galaxy S8 and the S8+ on T-Mobile. Be the cool guy with two phones, or upgrade yourself and give away the other one to some plebs your kid who probably needs a new phone by now. Just add both to your cart, check out, and you’ll get a rebate after you activate.